I really, really hate letting anything go to waste. I purposefully select recipes and “meal plan” our week to use up any ingredients in our fridge. For example, if a recipe calls for chicken broth, I specifically seek out other recipes (that are varied enough not to bore us) that require chicken broth so that I can use it within the 10 days specified on the carton. Same goes for any veggies, dairy products, etc. that might be living in our refrigerator. The one area in which I have failed repeatedly to accomplish this feat is with ricotta cheese. My husband loves lasagna, so I make it fairly frequently, but I haven’t found a use for the remaining ricotta, which inevitably goes bad before I make lasagna again. So, imagine my surprise and delight when I stumbled across this recipe in my Maine Home Cooking cookbook. It resides on page 218, under the ‘Fresh and Seasonal’ category, and it requires nearly the exact amount of ricotta cheese that I had left over from making lasagna late last week. Additionally, it includes spinach, which I am coincidentally trying to eat more of (along with kale, and other dark green vegetables), because my eye doctor recommended it for my long-term eye health. Perfection! 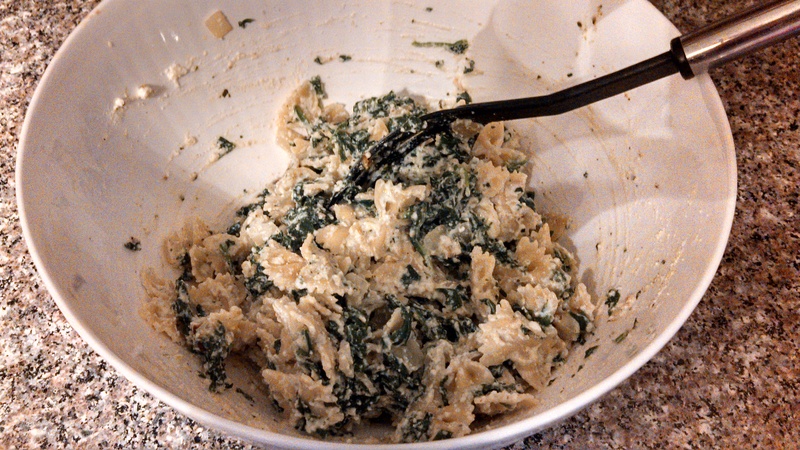 I added both the garlic and pesto (which my mother had made herself), and I highly recommend both. It really set the dish off. If using fresh spinach, wash it and spin it to remove excess water, then blanch or steam it. Squeeze the water out of the steamed or frozen spinach and chop it up. Saute the chopped onion and minced garlic in the olive oil until soft. Preheat the oven to 350 degrees. Put the ricotta cheese in a medium bowl and stir into it the spinach, onions, garlic, and pesto (or your choice of seasonings). I should mention, I also added about a 1/3 cup of parmesan cheese – because I had it, and it’s delicious – what other reason do I need? 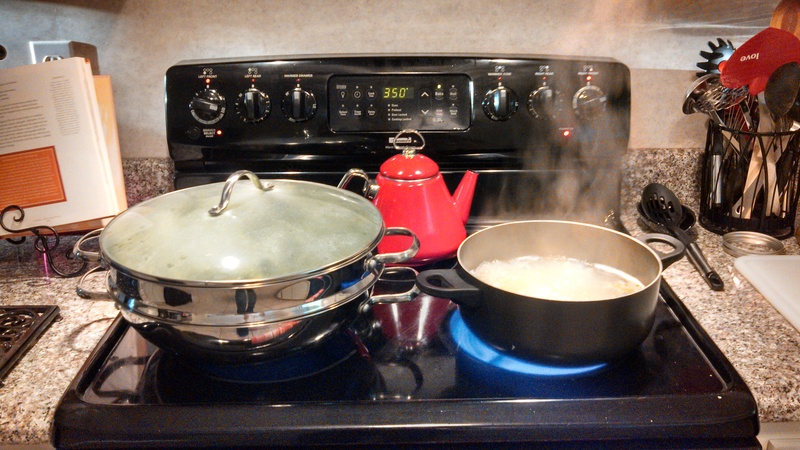 Next step – boil and drain the pasta and mix into the seasoned spinach and ricotta. Brush or spray a little oil in a 2-quart baking dish. Put in half the mixture and sprinkle half the grated mozzarella, then add the other half and top with remaining mozzarella. Bake for 30 minutes or until the cheese is melted on top and it is heated through. Then enjoy! This dish was exceptional. 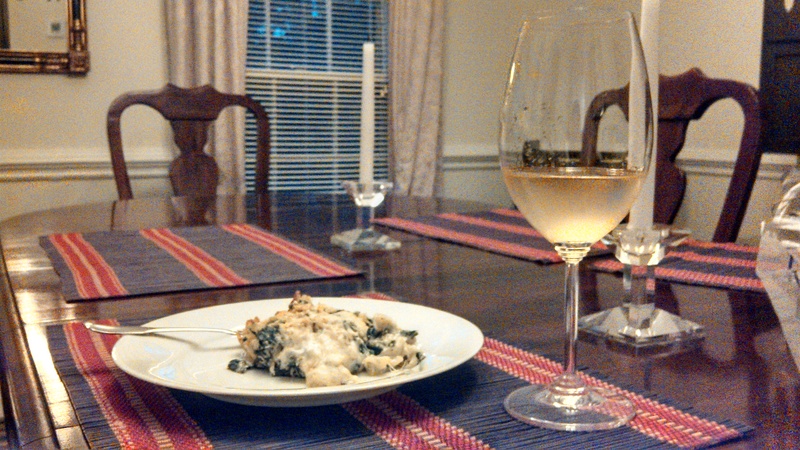 I love pasta and cheese, so it wasn’t a long shot to wow me, but Nick is a little tougher. While he (pretty much) always likes my cooking, I can tell when he really enjoys it because he says something along the lines of “wow, honey, this is really good.” When that happens, I put it on my “make again” list. This recipe just landed there. I can’t recommend it highly enough! 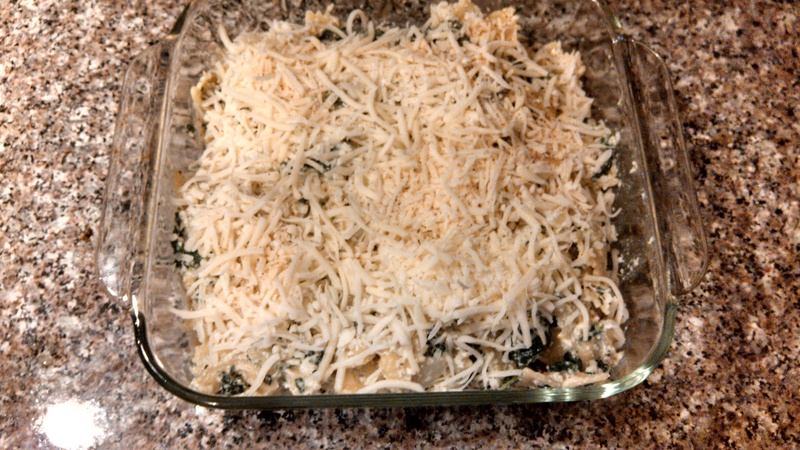 Categories: Drink, Eat, Weekly Recipe | Tags: cheese, Maine Home Cooking, mozzarella, pasta, recipe, ricotta, spinach | Permalink. 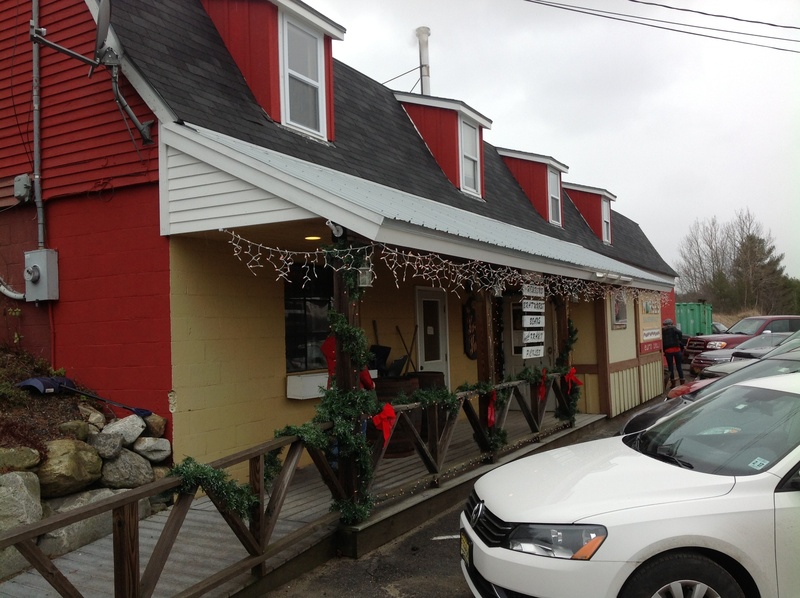 Morse’s Sauerkraut is a true Maine tradition. Just ask David Swetnam and Jacquelyn Saywer, the owner / operators, who purchased Morse’s in the fall of 2000 – tumbling into bed after a cross-country move to Maine, waking on Day One to make saurkraut – and immediately thereafter being inundated with customers – some of whom had been buying their sauerkraut at Morse’s for more than 70 years. During my Christmas trip to Maine, I had the pleasure of meeting David and Jacquelyn in person, albeit briefly, as Morse’s was packed to the gills with customers at the time. After their busy holiday season, David was kind enough to talk with me and share their story, which is the one I want to share with you today. 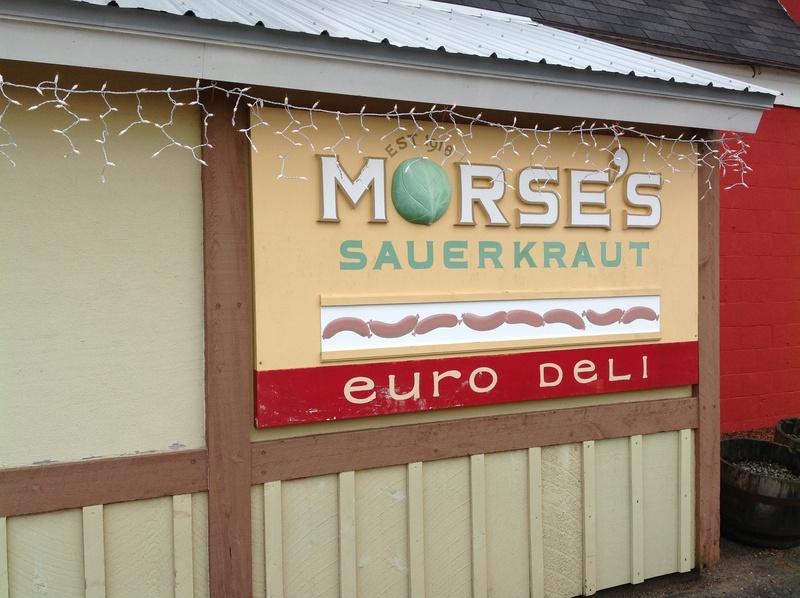 When I originally envisioned this post on Morse’s Sauerkraut, I expected to be writing about the establishment itself, the goods to be purchased there, and their famous sauerkraut. Instead, while I will touch on these areas (after all, the post would be rather incomplete without them), the story I learned is one that goes to the core of why I started writing this blog; it’s a tale of two people falling back in love with the state of Maine – of feeling drawn to the place, to the people, and ultimately back to their roots. Both David and Jacque have Maine roots – Jacque is actually a descendant of Harriet Beecher Stowe – and the German side of David’s family had settled in and around Waldoboro, as many other German immigrants did. Between 1742 and 1753, roughly 1,000 Germans settled in what was Broad Bay, Massachusetts at that time. Today, it’s known as Waldoboro, Maine. The agrarian lifestyle and terrain felt familiar to many of these immigrants, and German Americans can be credited with gifting us with popular American foods including hot dogs, hamburgers, and sauerkraut, in addition to other mainstream traditions including the Christmas tree. Despite these deep roots, David and Jacque’s lives and careers as art dealers took them far from Maine and around the world – including time spent in Seattle, Santa Barbara, and even Peru, where they were introduced to a rare breed of dog – which they still keep and raise today. In 1999, David returned to the East Coast to visit his father, who retired to Massachusetts. While there, he decided to take a trip up to Maine and revisit some childhood haunts – a trip that would ultimately alter their course – he was so charmed by the state that he made an on-the-spot decision to find a way to move back. Luckily, Jacque was in agreement with him. Having been entrepreneurs all their lives, he and Jacque began a search for the right business to purchase, and in what can only be described as a twist of fate, stumbled across an ad for Morse’s Sauerkraut. Intrigued, David took a closer look at the business and called on his 95-year-old Aunt Hazel for a bit of insight. Her resounding advice was, “Oh David, you have to buy it. 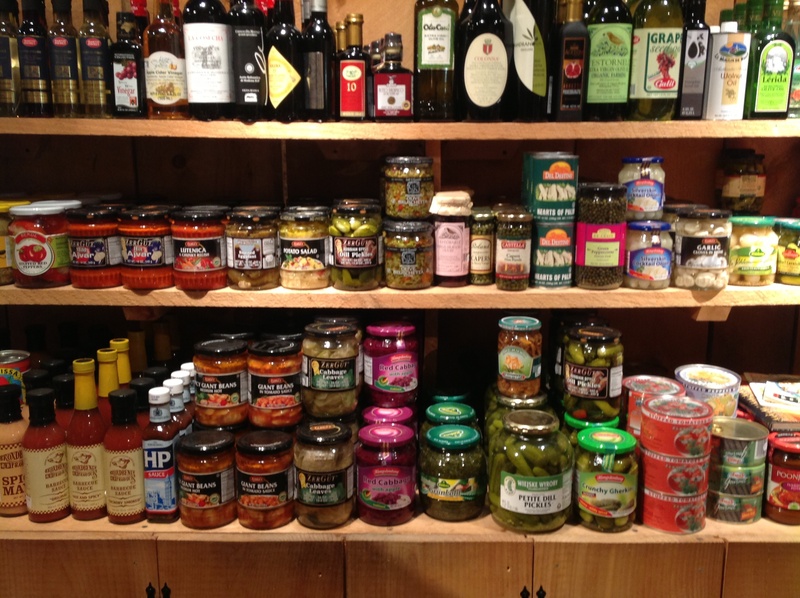 It’s famous all over for its sauerkraut, and your grandfather simply haunted it.” And buy it they did. David and Jacque soon discovered how accurate his aunt’s assessment had been. In keeping with tradition, they issued a very brief, very small advertisement in the local newspaper. 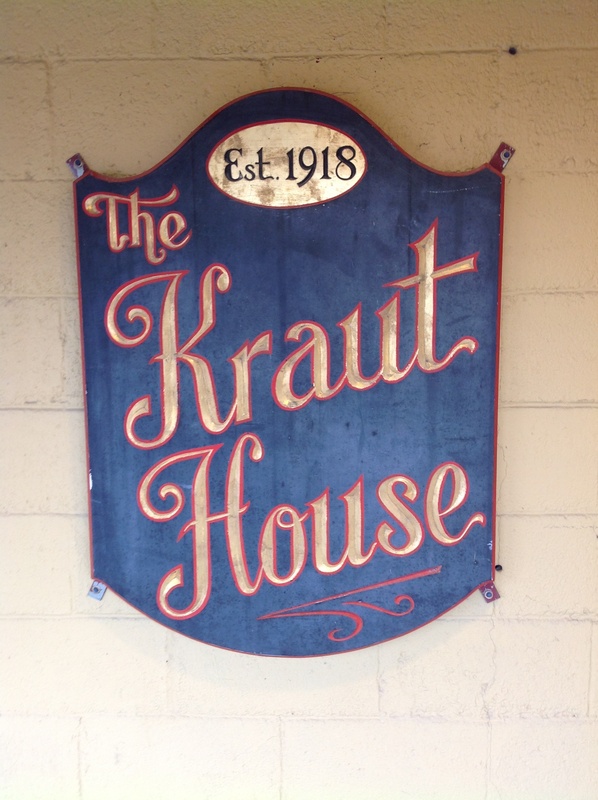 It read simply – ‘Kraut’s Ready.’ And just like that, customers descended. Many were of German or other European descent, while others had simply adopted the Morse’s sauerkraut tradition as their own over the years. Until better cold storage for cabbage was developed, the making of sauerkraut was a seasonal business, with Morse’s opening in October. This meant immediate gratification for David and Jacque in their first fall as owners of Morse’s Sauerkraut. As time has gone by, much has changed at this small business. For the first several years, they maintained the business much as it had always been – making and selling sauerkraut being the highlight, in addition to making pickles (Morse’s makes and sells over 100 tons of pickles and 100 tons of sauerkraut per year ). The transition to being open year-round and selling a wider array of goods occurred very naturally. First and most importantly, better cold storage for cabbage was developed, making it possible for David and Jacque to make Morse’s famous sauerkraut year-round. On a side note, nearly all of the cabbage for their sauerkraut is grown on a local, commercial farm in Warren, Maine. ‘Cabbage central,’ as David called it, is actually in upstate NY today. With this ability to make and sell sauerkraut all year, other needs become more evident, and through a combination of special orders and initiative, David and Jacque began expanding their product offerings to the variety of goods they sell today- an eye-poppingly colorful display of pickles, relishes, mustards, vinegars, dried German recipe ingredients, German and European candies and cakes, sausages, cheeses, and more. While this variety has transformed Morse’s into an even greater resource for the community, their sauerkraut, made with Morse’s secret recipe, is still very much at the core. Today, they ship to many customers by mail order, while still thousands more venture from all over the country to buy their sauerkraut at Morse’s – they have fans are as California and of course, throughout the Northeast. In addition, Morse’s distributes their sauerkraut to over 150 stores and restaurants in Maine, while some business owners will drive up from Massachusetts and Connecticut to purchase it to sell in their establishments. So, what makes Morse’s sauerkraut so special? 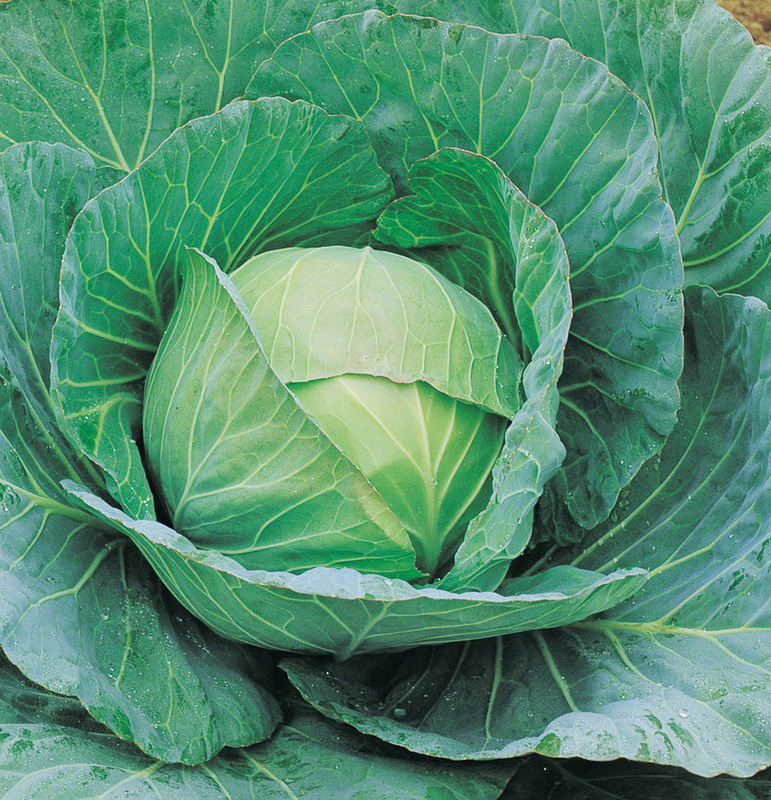 Cabbage is incredibly good for you – it is low carb, high fiber, and contains cancer-fighting 3-indole carbinol. The fermentation process to create sauerkraut amplifies this impact, because the probiotics that drive fermentation support your digestive system, and in combination with the high fiber quality of this food, may even assist in weight loss efforts. Fermentation also increases the bioavailability of the antioxidants found in cabbage (bioavailability means the availability of nutrients in a food for your body to absorb and use – for more on this topic check out the Bioavailability post on Ann Pierce’s blog). 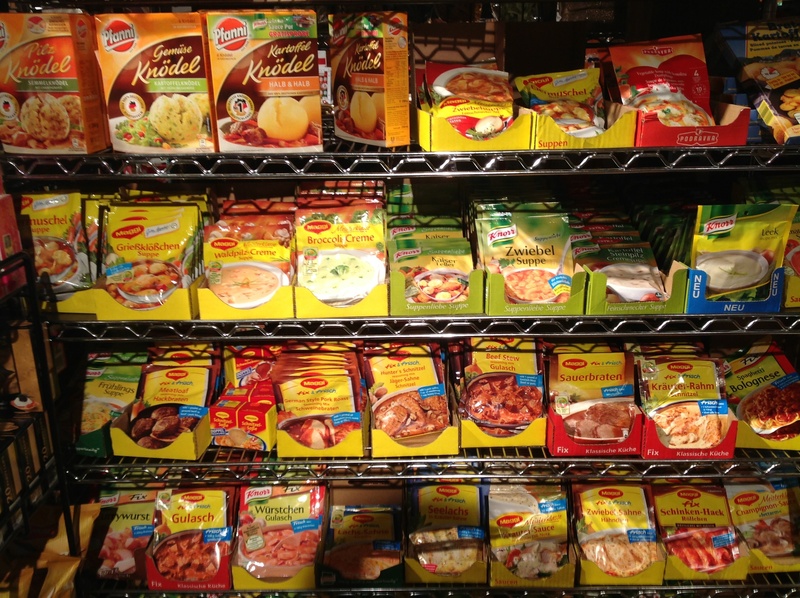 However, most commercially sold sauerkraut has been pasteurized and taken out of its natural fermentation liquor, or brine, and then placed in a new brine filled with unhealthy preservatives. So while flavor already set Morse’s apart, perhaps the most significant difference is that Morse’s sauerkraut has not been pasteurized, which maintains its flavor and texture as well as its healthfulness, and it is sold in its fermentation brine – which essentially means it continues to ferment – and the longer it does this, the more the bioavailability of those nutrients increases. Over time, David has come to see Morse’s Sauerkraut as a living museum, and he and Jacque as merely the curators for the time being. Many of their customers and their families have been buying their kraut at Morse’s for many decades – making it not only a very successful small business, but a special tradition. He hopes, and believes, that the people of Maine, and those across the United States, will continue to return to Morse’s to buy their sauerkraut long after he and Jacque are gone. I believe he’s right. Morse’s Sauerkraut is a reflection of the state itself – having stood firm in its traditional operation as a farm stand since 1918, it is a proud and recognizable business that has been open to change while remaining true to its roots. For more about the history of Morse’s, please visit this link for the history page on their website. You might learn something unexpected – for example, Virgil Morse, Jr. constructed the current building himself from the ground up! 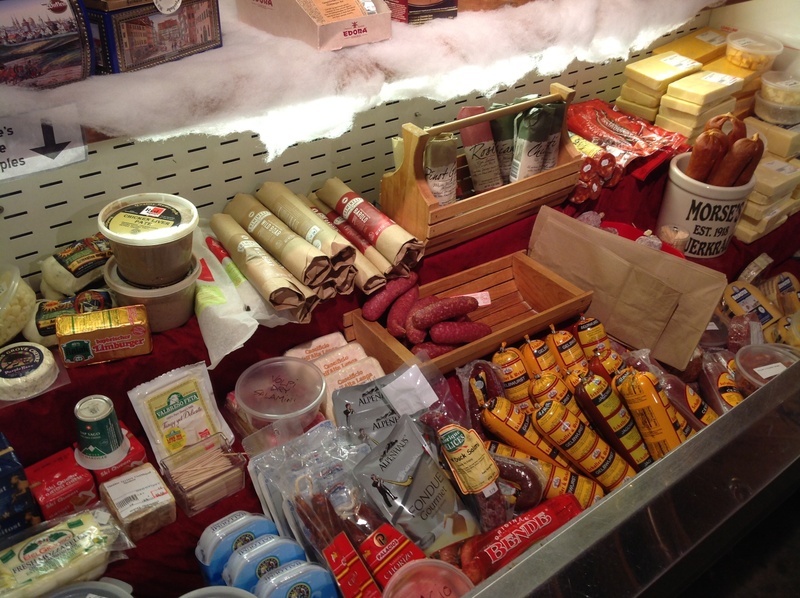 Categories: Drink, Eat, Holidays, HoME Grown, Shop | Tags: cheese, desserts, downeast, European deli, foods, German candies, Maine, Maine roots, Morse's Sauerkraut, North Waldoboro, sauerkraut, small business, tradition, treats, wine | Permalink.